You have enough time to read this book in one sitting. From Goodreads.com: "Litigation lawyer and harried single mother Kate Baron is stunned when her daughter's exclusive private school in Park Slope, Brooklyn, calls with disturbing news: her intelligent, high-achieving fifteen-year-old daughter, Amelia, has been caught cheating. Told in alternating voices, Reconstructing Amelia is a story of secrets and lies, of love and betrayal, of trusted friends and vicious bullies. It's about how well a parent ever really knows a child and how far one mother will go to vindicate the memory of a daughter whose life she could not save." 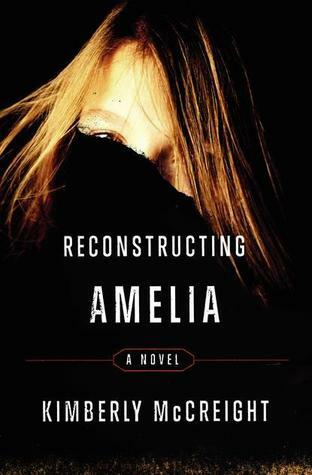 "Reconstructing Amelia" is the kind of book that you cut out a wide swath of time for because you aren't going to be able to put it down. You want to put all of the pieces together along with Kate, the main character, about what happened to Amelia, her beloved daughter. As the synopsis says, Kate receives a text very soon after Amelia dies saying that Amelia didn't jump, which sets the whole story in motion. 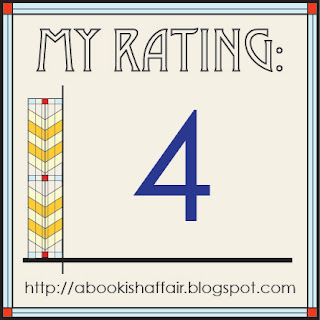 I was definitely happy that I had enough time to read this book almost in one setting. Overall, I really liked this book. It's fast paced and I like that we get to see the story from prior to what happened to Amelia as well as after. I also liked that we get to see the story from both Amelia and Kate's perspective. We get to know what was going on with Amelia before her death and get clues as to what was going on. 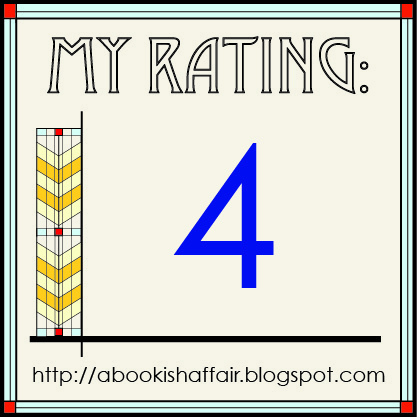 The book started out very fast paced for me. I wanted to see what happened. There seemed to be a lot going on that wasn't related to Amelia's death (such as the mystery of who Amelia's father was) and I thought some of the other mysteries could have been scaled down so there was more of a focus on the mystery of Amelia's death. There were also a lot of loose ends at the end of the book that I wanted to know more about. I wanted to know more about a lot of the major players' motives (I don't want to give away anything so I won't get into the specifics). I think had there been more of a focus on the mystery of Amelia's death that there would have been a lot fewer loose ends. This is Ms. McCreight's debut book and although I had some issues with the carrying out of the story, there is so much good about this story. If you are looking for a good book that will keep you entertained, this would be a great pick. I've got this on audio and am really looking forward to it. I hope it's got a good narrator because it sounds great! I just received it this week and I can't wait to read it. It sounds intriguing, and the way you described it (as "the kind of book that you cut out a wide swath of time for because you aren't going to be able to put it down"), makes it sound even more exciting for me! Sounds like a heartbreaking story to be sure! I wish Amelia had more page-time in this novel, because she was by far the most interesting character to me.